Jay-Z will be teaming up with two other titans, Oscar winning director Ron Howard and producer Brian Gazer, to bring Jigga’s Made In America music festival to the big screen, according to the NY Post. The star-studded festival, which takes place in Philadelphia on September 1-2, will feature a packed list of artists including Drake, Rick Ross and Maybach Music Group, Run-DMC, DJ Shadow, Dirty Projectors and many others. 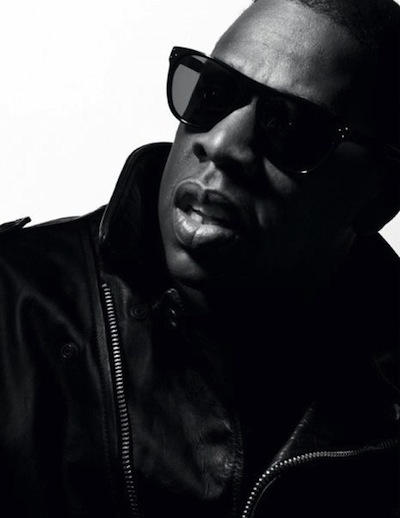 While it is unknown whether it will be a straight documentary or something more dramatic, Grazer told the NY Post that the film “is going to be born through Jay-Z’s perspective . . . how he puts the event together. Jay stayed the king for a very long time . . . I can’t even begin to explain how he is capable of remaining relevant. He is a phenom, like a musical Michael Jordan.” Well that sounds like a slam dunk.